As a resident of Florida, you know everything dies in the hot Florida sun without water. 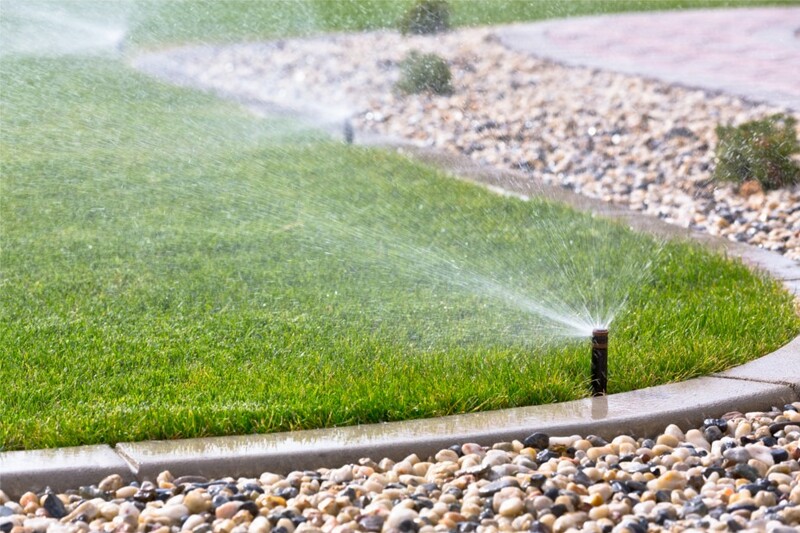 A good irrigation system is important to have and keep properly maintained. 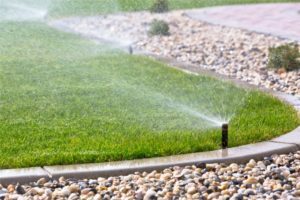 Powell Property maintenance can help repair any irrigation system in St. Pete that needs adjusting and help to conserve as much water as possible, yet giving your lawn as much water as needed for it to thrive in the hot weather. We comply with the Southwest Florida Water Management District (SWFMD) regulations, as well as the regulations governing country and city water restrictions. The Installment of water savers, like rain sensors and low volume irrigation, helps you conserve the amount of water used in your household. It is one of the better irrigation systems in St. Pete and Clearwater. 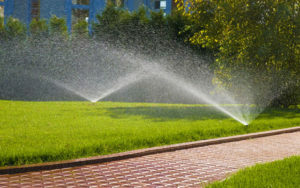 Powell Property Maintenance (PPM) can help you take care of your lawn, garden or farming area with an alternative water system. We can provide proof of insurance, references, and a warranty. We also keep up-to-date in changing technology. Our process isn’t just affordable, it’s effective. We specialize in Hunter and Rain Bird, which is supported by countless manufacturers warranties. Plus, we include a contractor’s warranty with every installation. – Updated map of property indicating valves, zones, timers, etc.